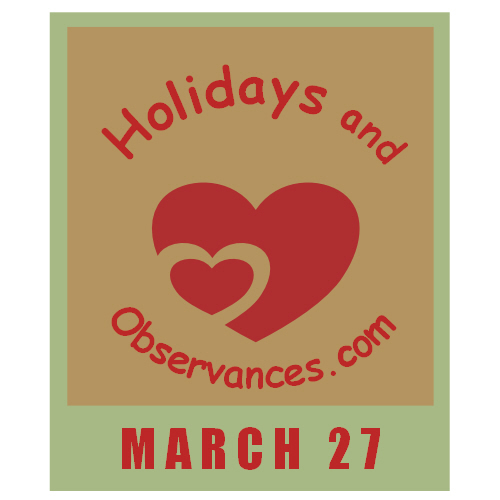 March 27 Holidays and Observances, Events, History, Recipe & More! 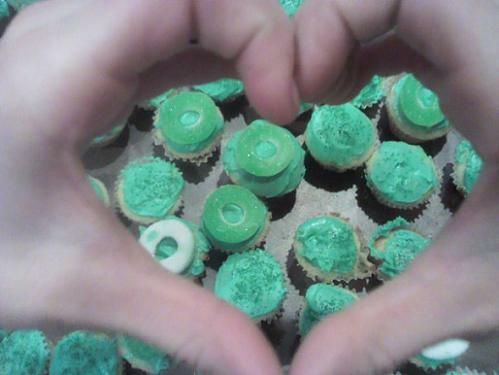 The Astrological Sign for March 27 is Aries. I love this Quote from Milton Berle, who passed away on this day in 2002. It is just another reminder that it is up to us to make things happen in our lives! Don't just sit back and wait for good things to come your way, jump in and set some goals, and then some tasks to take that will make your dreams happen. Hard work and perseverance pay off! 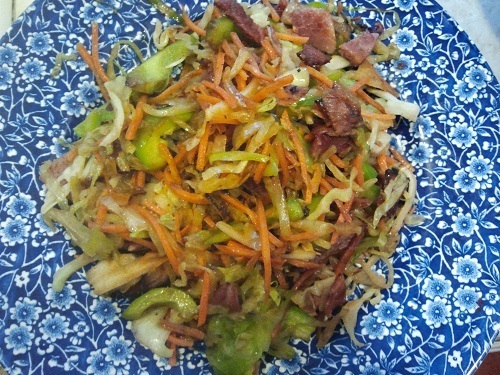 The Holidays and Observances Recipe of the Day for March 27, is a Ham and Cabbage Stir Fry Recipe from Kerry, at Healthy Diet Habits. 2002 - Passover Massacre - A suicide bomber kills 30 people, and injures 140 more, in Netanya, Israel. Wonderful Tonight, by Eric Clapton, has to be one of my all time favorite songs. His inspiration for the song was George Harrison's ex-wife, Patti Boyd, who Eric married on this day in 1979. 1. The urban legend originating in South Korea that if an electric fan is left running overnight in a closed room it can cause the death of those inside.